The Honey & Crambe Daily Hand Cream is packed with skin goodness to help soften hands and cuticles. 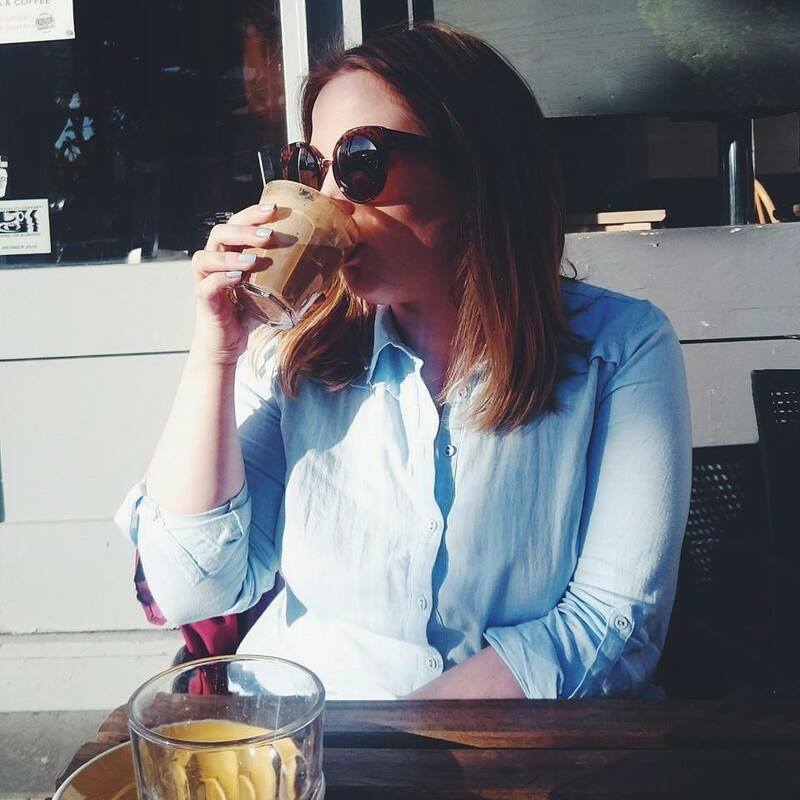 Coming in a handy, squeeze tube, it's the perfect size to just chuck in your handbag, something I've been doing so I actually make the effort to use it. I work in medicine so my hands are always dry due to the continued use of antibacterial hand gel. Not the nicest thing to use ten plus times a day. 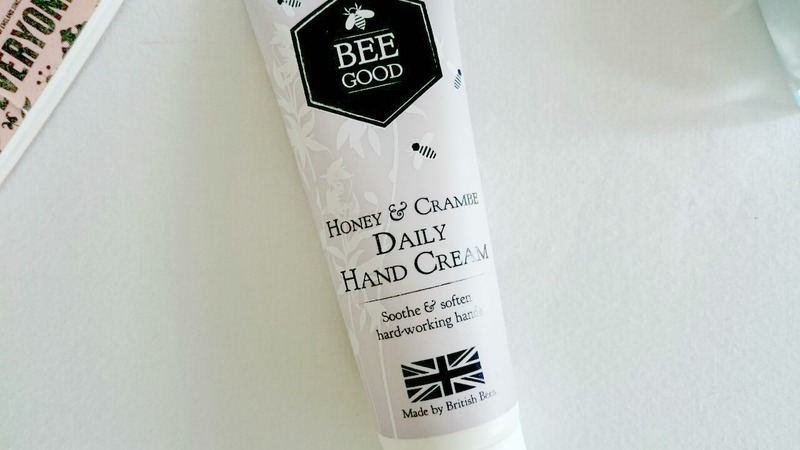 The Honey & Crambe Daily Hand Cream contains lots of skin loving products to really keep your hands subtle. British wild flower honey, British propolis, Crambe oil and Vitamin E oil are a few of the ingredients, all known for their super soothing skin uses. The scent of this isn't too over powering, it has a subtle, natural fragrance thanks to the beeswax. I'm really not a fan of products that are over powering, it puts me off. I'd much rather something that gives subtle hints throughout the day and this ticks all those boxes for me. For once in my life I have actually used a hand cream daily and having now used this one for around two weeks, my hands already appear much more moisturised and softer. You can purchase Bee Good from online and also in Waitrose stores so next time you pop into Waitrose make sure you check out Bee Good. I’m awful when it comes to moisturising my hands! I don’t take proper care of them and is something I have vowed to start for a long time! Ooh I had no idea this range was available in Waitrose! 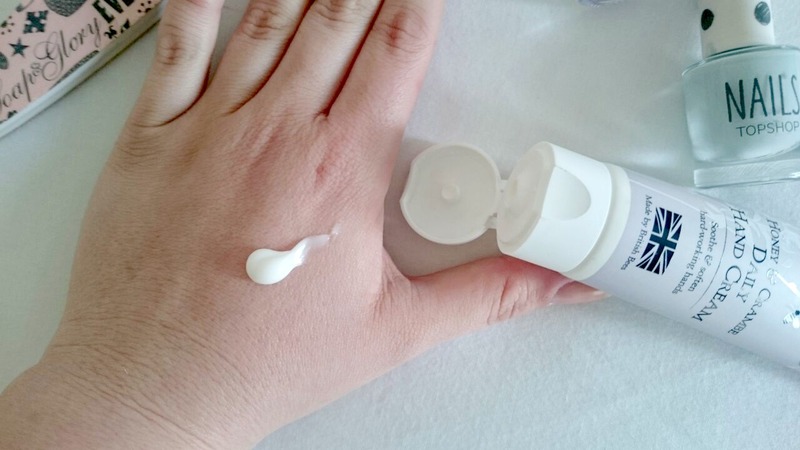 I'm pretty much obsessed with applying hand cream as our hands are the first to show signs of ageing haha, this one sounds lovely! So glad its not just me who buys their hand cream from Waitress...I can just shove it in the weekly shop! Although I've not actually tried Bee Good (but love the name), so I can feel these will be my next purchase!